For the past two years, 19-year-old Sophie Mashlan has been rapidly gaining attention for her evocative songs and enchanting live performances. 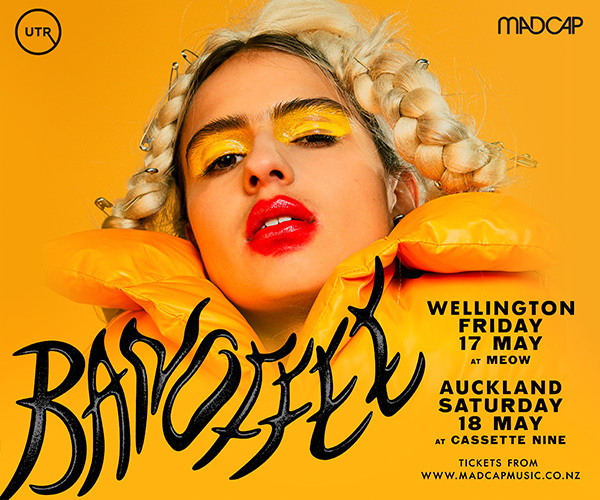 Opening for major artists such as Donavon Frankenreiter and Vance Joy, she has won over audiences with her alternative-folk style. She released her debut single 'Let You Down' in November of 2018 which saw her included of YouTube Music's 'Artists To Watch in 2019' list. 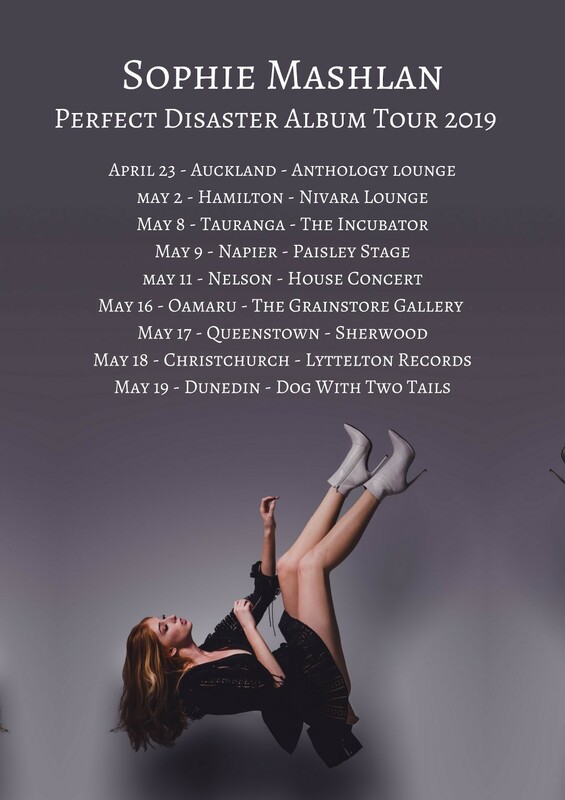 Her debut album 'Perfect Disaster' will be available on the 23rd of April.